Coupling type Drilling mud agitator is widely used for drilling fluids mud tank. The motor and gear box connected through coupling, and mounted on a metal skid. 1) It is easy for maintenance compared with direct connecting type drilling mud agitator. 2) It is easy to mount on the tank top on drilling mud system. 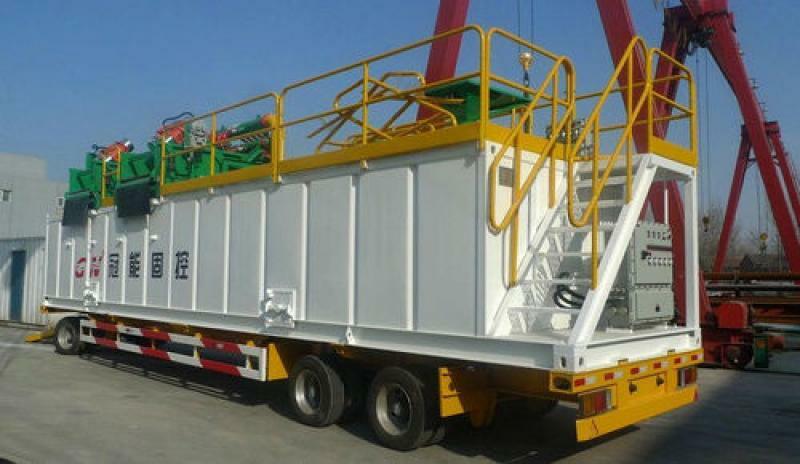 The skid of drilling mud skid can weld directly to the mud tank top. 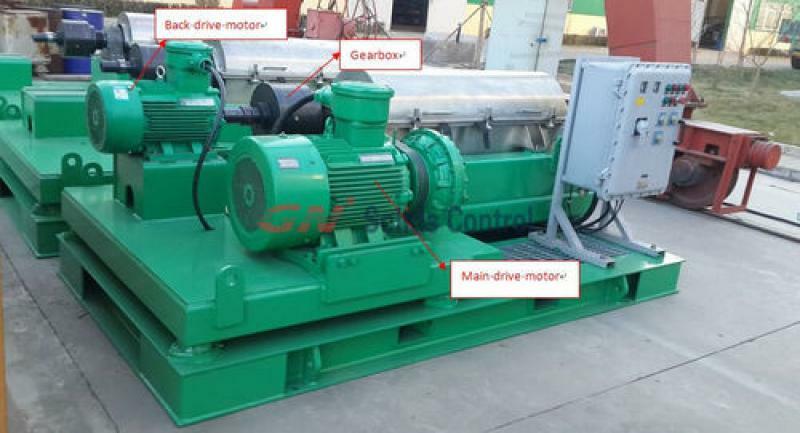 500GPM is a very common system for HDD and CBM machine. 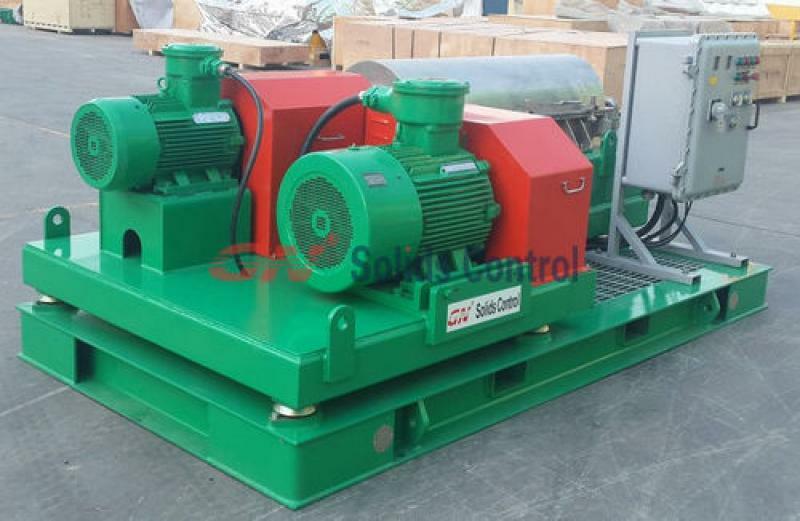 Below is a common recommended solids control equipment list for 500GPM mud recycling system. 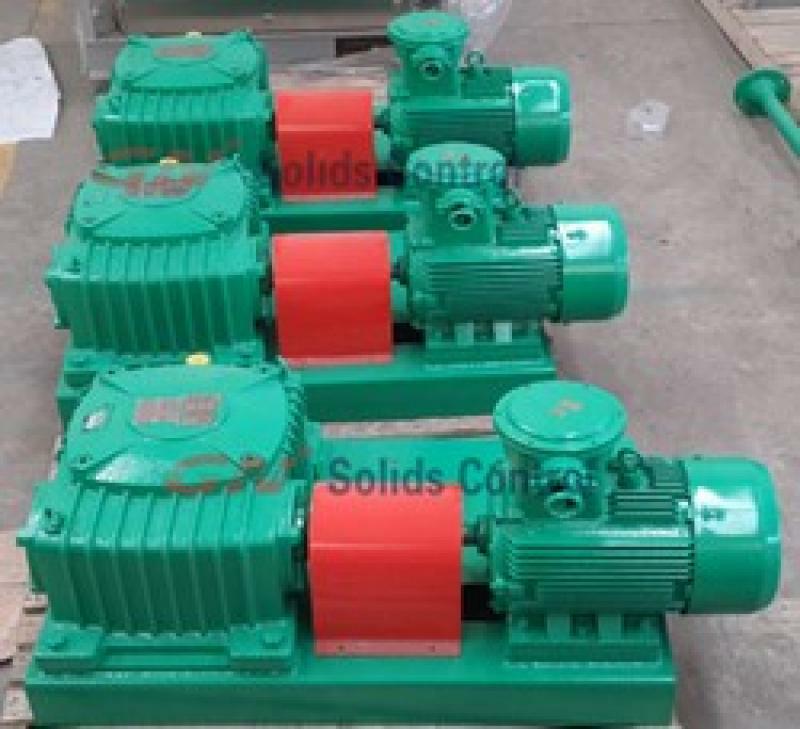 5) Centrifugal pumps completed with mixing hoppers for drilling mud mixing. 6) Transfer function for transferring clean mud to the drilling rig mud pump. 7) Mud Agitators and Mud guns for agitation of the mud. 8) High quality mud tank attachment for easy operation and safety, Handrails can be fold up to the side of tank without removing during shipment.